What does a plumber do? Get to know the trades. Whether you’re considering your future career options, a career change or just curious about different opportunities, plumbing should be on your list. The sector has a current employee shortage of 30 000, and it’s one of those fields that will hardly suffer a recession, as demand is naturally high. If you had to simply define the job of the plumber, according to Wikipedia, that’s a “tradesperson who specializes in installing and maintaining systems used for potable (drinking) water, sewage and drainage in plumbing systems. The term dates from ancient times and is related to the Latin word for lead, “plumbum””. But a plumber is also so much more than that, as responsibilities can vary according to occupation, and the scope for development is wide. 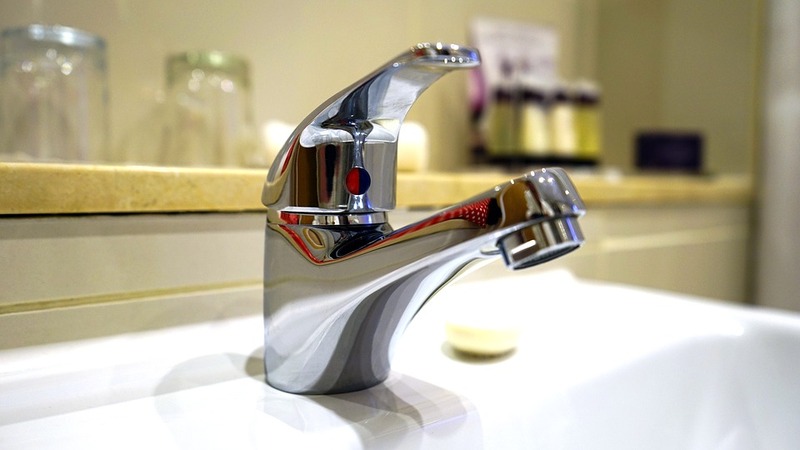 Plumbers don’t just fix leaking pipes and taps, they can work in offices, manufacturing facilities and even for the NHS. While dealing with pipes might be a major part of their job, plumbers also repair water lines, fix sewerage, work on the drainage system and even install gas pipes for commercial properties and households. Additional task include installation and maintenance of heating systems, repair of sanitation system, fitting domestic appliances and bathrooms, and of course emergency repairs. You think that’s all? Not quite. Plumbers also have to prepare, measure and adjust pipes before fitting them. They need to have a knowledge of carpentry as often they will have to place pipes under wooden floors and create openings. 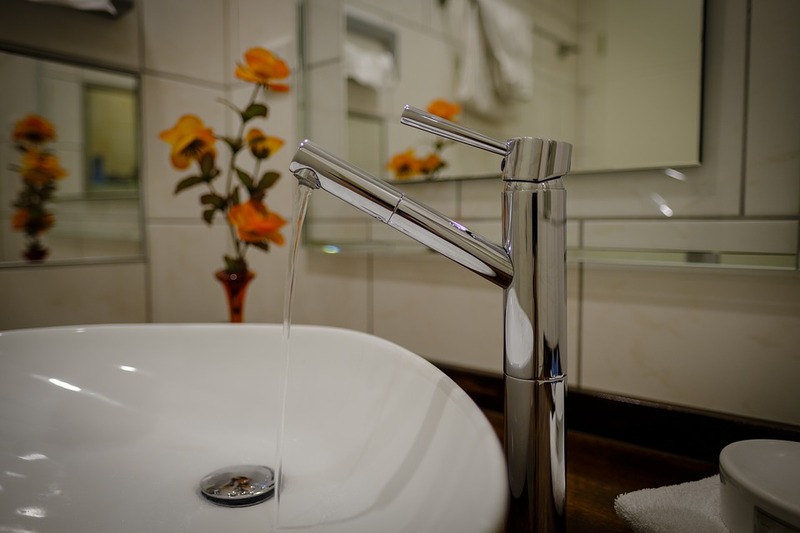 Troubleshooting steam and hot water heating systems, installing and repairing gas, water and fire protection and waste disposal systems are also part of a plumber’s job. Plumbers with more experience are required on commercial sites, to help with the planning of how and where waste pipes are laid during construction. This is why plumbers are required to have a sound mathematical knowledge and be able to read blueprints. 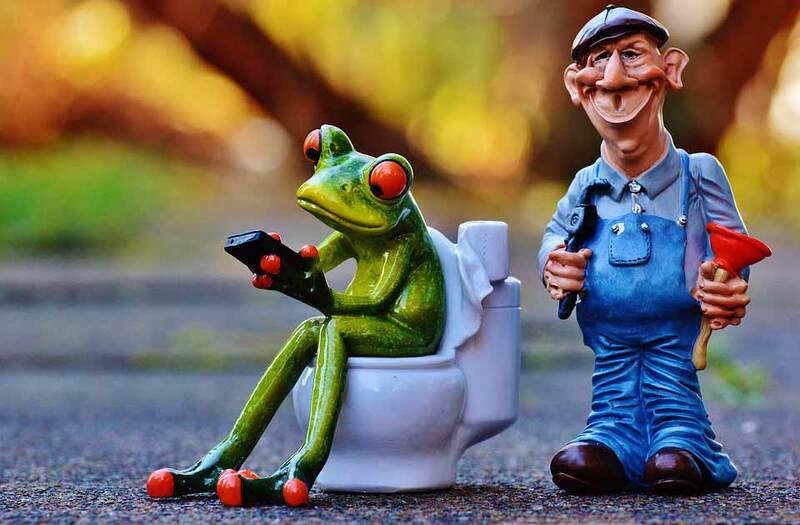 Plumbers are also often required to work the so-called “unsociable” hours, as emergency call-outs will require them to work when they are needed. Furthermore plumbing engineers can advance their skills even more by training as heating engineers, or embrace the future and specialise in solar heating system or rainwater harvesting. An experienced plumber can also pursue a career in further education, as a tutor or assessor. That’s just the practical part. Plumbers also need to have social skills as their job includes communicating with a variety of customers from all spheres of life. Then, there is the satisfaction from the job, as people will be grateful to see their water flowing again. In fact, 62% of plumbers said they are satisfied with their job, and 63% thought it makes the world a better place. Although plumbing might sometimes be seen as an easy way out of education, that’s not entirely true. Wannabe plumbers need to be committed as education can take up to 4 years. To be a qualified plumber in the UK a person needs to have a NVQ Diploma (Levels 2 and 3) in plumbing and domestic heating. They’ll also be required to find a work placement as they study, as they will need to pass a practical assessment on order to gain the Diploma. Once qualified though, plumbers can earn up to £21 000 per year, with this increasing to £30-£35 000 per year with experience. The only downside? As aptitude test is required, you won’t be able to work as a plumber if you’re colour blind.